If you are in need of siding services then you are in the right place. 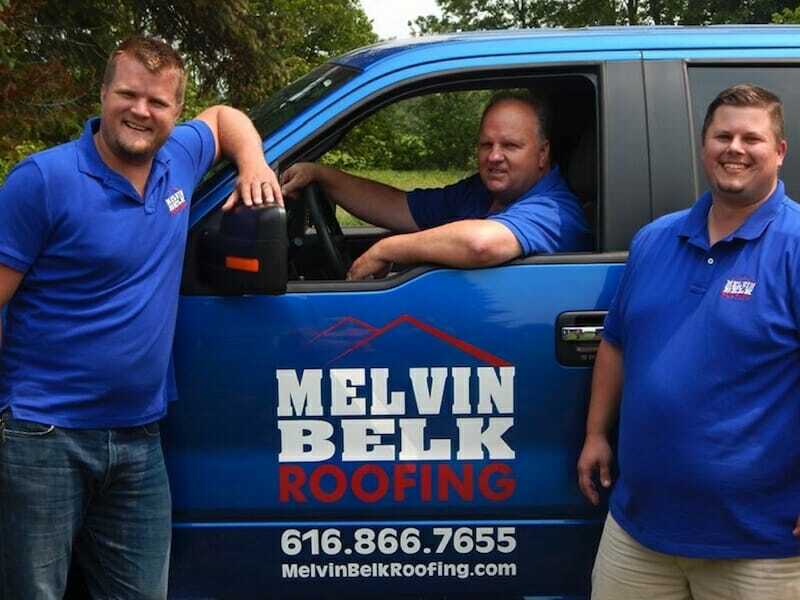 It doesn’t matter if your building is residential, commercial, or industrial… Melvin Belk Roofing has you covered. Let our team of insured professionals be the ones that you trust for your siding needs. Our team of siding experts works with aluminum, vinyl, and cedar shake siding. We can also help with any repairs or other issues around your home or business. 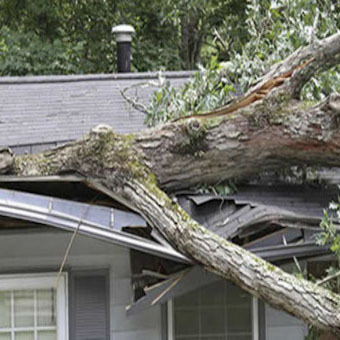 At Melving Belk Roofing, we DO NOT cut corners and we always provide timely and professional services. Big or small, we have the professional team for your building’s siding needs. Our team of experts will show up and do a walk through of your home, so that we fully understand what it will take to provide the best siding services for you. We will work with you, every step of the way, to ensure that the job is done correctly. Then, when we’re finished fixing your home’s siding, we will walk through again with you to make sure everything was done correctly. Finally, we will leave your property looking better than when we arrived by picking up after ourselves and tidying up. Find out for yourself what makes our siding services superior to other brands. When you have a business to run, the last thing you want to be worried about is how you are going to install new siding on your building. Even worse, if you have to repair your siding from damage you don’t want to wait to have the professional shine back on the exterior of your office. The team at Melvin Belk Roofing can help. We offer siding services for commercial buildings in the West Michigan area. You can find a location that fits your needs and schedule siding services in just a few minutes, over the phone. We can take the hassle out of your next siding services. Just like commercial buildings, owners of industrial buildings don’t have time to worry about how they are going to replace or install new siding. That’s why Melvin Belk Roofing makes it easy to schedule siding services. In just a few minutes over the phone we can schedule the best day and time that works with your busy schedule. We make your siding services quick and professional. Awesome work from a great company! 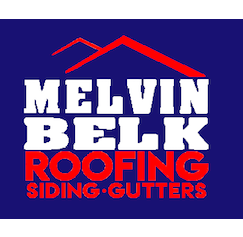 Melvin Belk has done two roofs for us…Once on our old house and then when we moved and needed a roof we knew who to call…Melvin Belk…We have since moved again and if we need a roof we will definitely call Melvin Belk Roofing!!! I can’t say enough about the great job you did. Very professional at all levels. Efficient and clean, you almost couldn’t tell they were there… with the exception of our beautiful new roof! 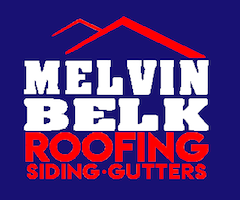 We highly recommend Melvin Belk Roofing. About Grand Rapids, MI – Grand Rapids Community – Grand Rapids News – Grand Rapids Business – Grand Rapids Home Builders Assoc.